Different study and living expenses by the city that you choose to stay in, tuition fees represent the bulk terms ranging from 10,000 to $ 55,000 per year. As well as the cost of living, they rely mainly on personal choice and the city where you live. 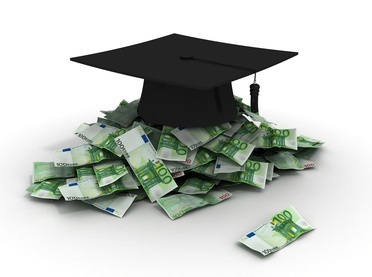 For example, the university residence in Medea is the the most expensive of residence abroad. Some universities may require from the first year students the residence on campus, which causes a significant increase in expenses, as well as this increase depends on ether you want to stay alone or with another person. Housing costs range between 3000 to 8000 dollars a year and if you want to rent an apartment will bear other expenses of electricity, telephone, furniture and transitions. There are some other expenses of activities and references that must be purchased by the student and cost between 500 to $ 1,500 per year in addition to personal expenses such as clothing, entertainment and travel.